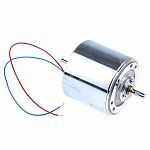 A servo motor is an AC, DC or brushless DC motor combined with a position sensing device and a control circuit. 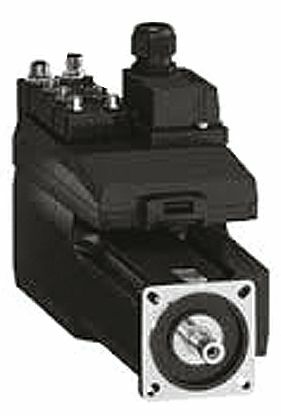 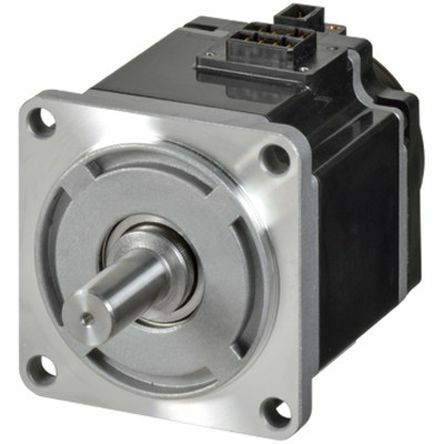 A servo motor is a rotary actuator that allows for precise control of angular position. 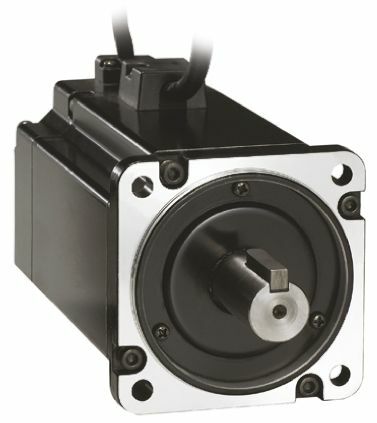 The motor is attached by gears to the control wheel, as the motor rotates, the position sensors resistance changes, so the control circuit can precisely regulate movement. 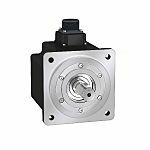 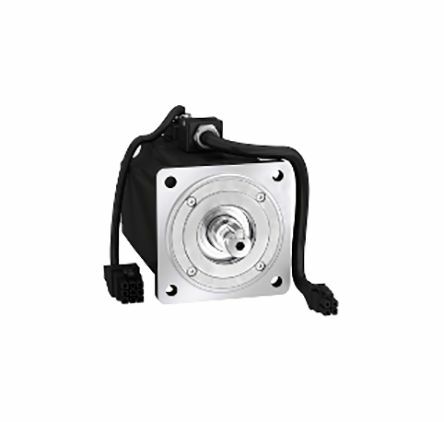 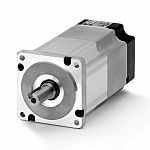 All BCH Servo Motors are equipped with high resolution (20-bit) incremental encoder as standard making them ideal for high performance applications.